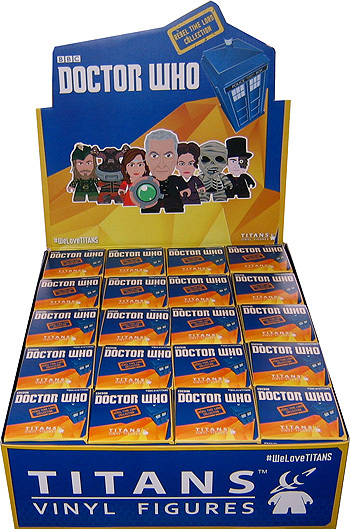 Blind Box Figures, may include the the 11th Doctor, 12th Doctor, Robin Hood, Clara, Danny Pink, the TARDIS, Cyberman, Missy, Foretold, or other figures! Note: These figures come in blind-packaging; figure-selection is random. Requests for specific characters cannot be entertained.